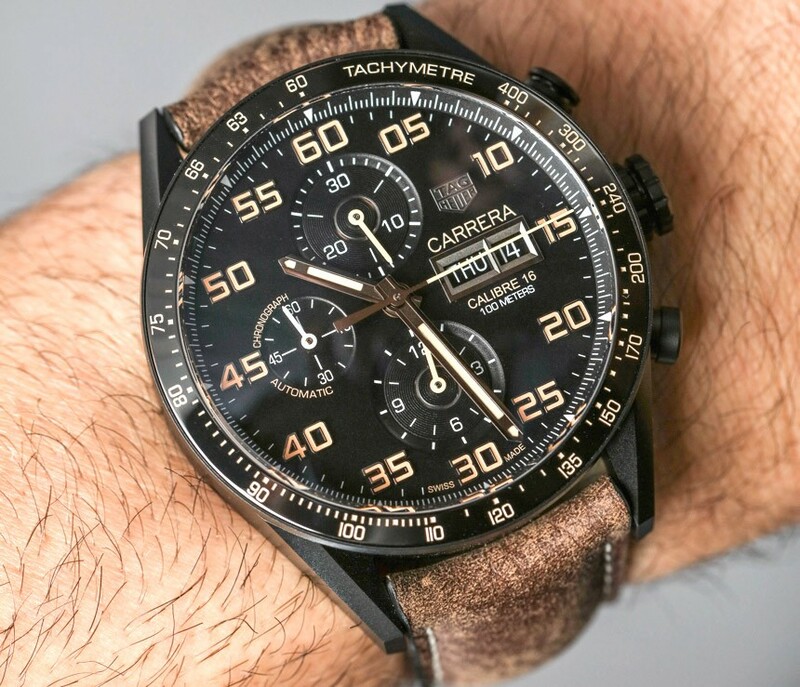 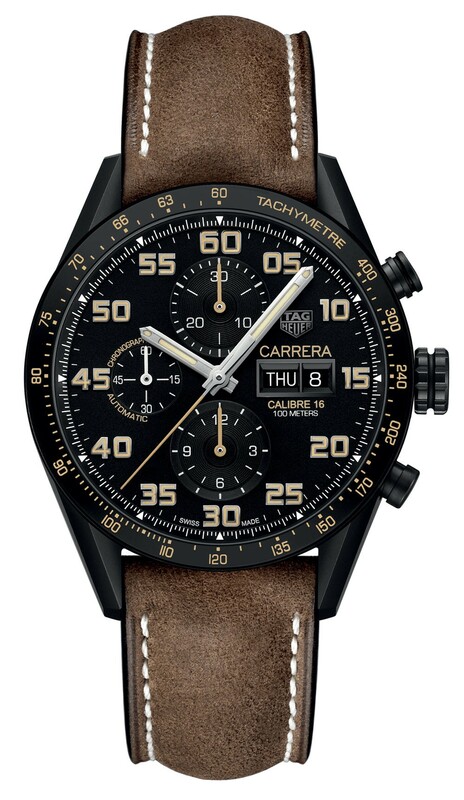 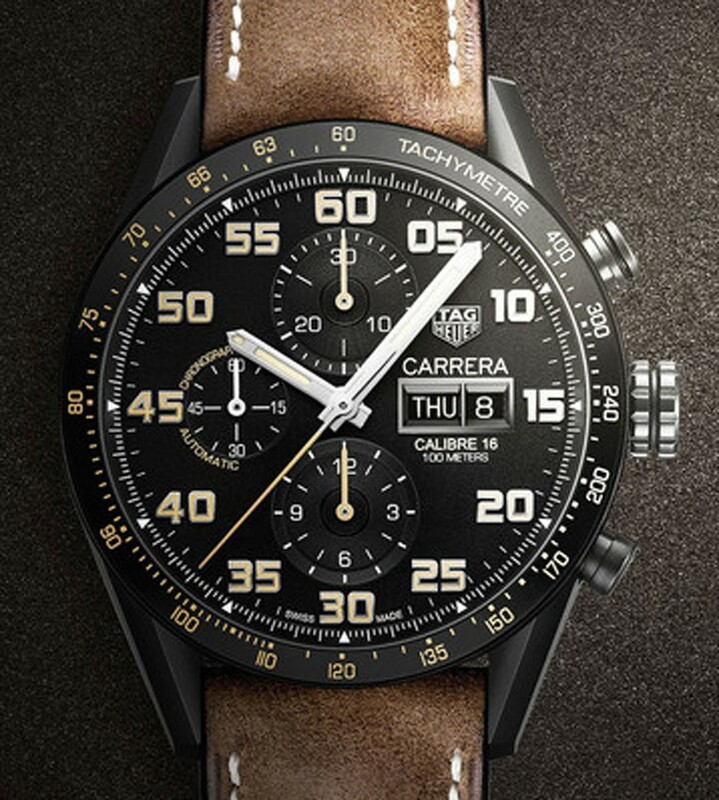 TAG Heuer Carrera Calibre 16 Day Date Chronograph. 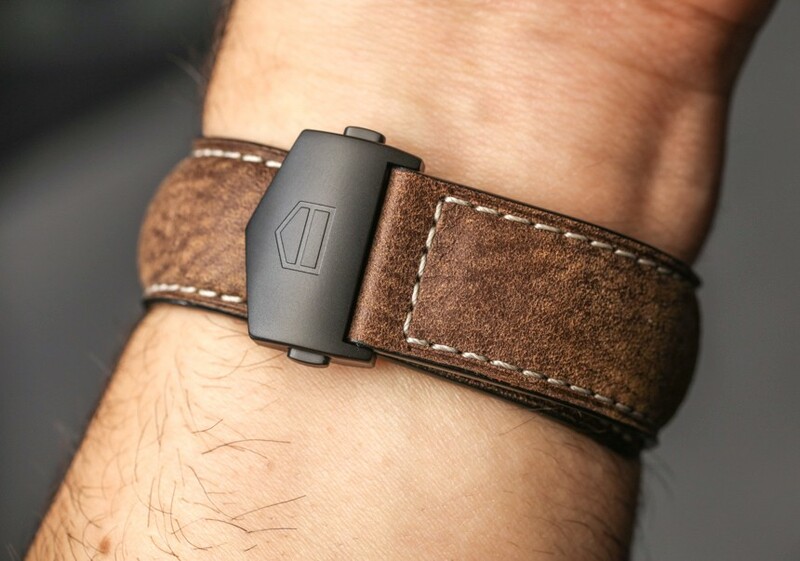 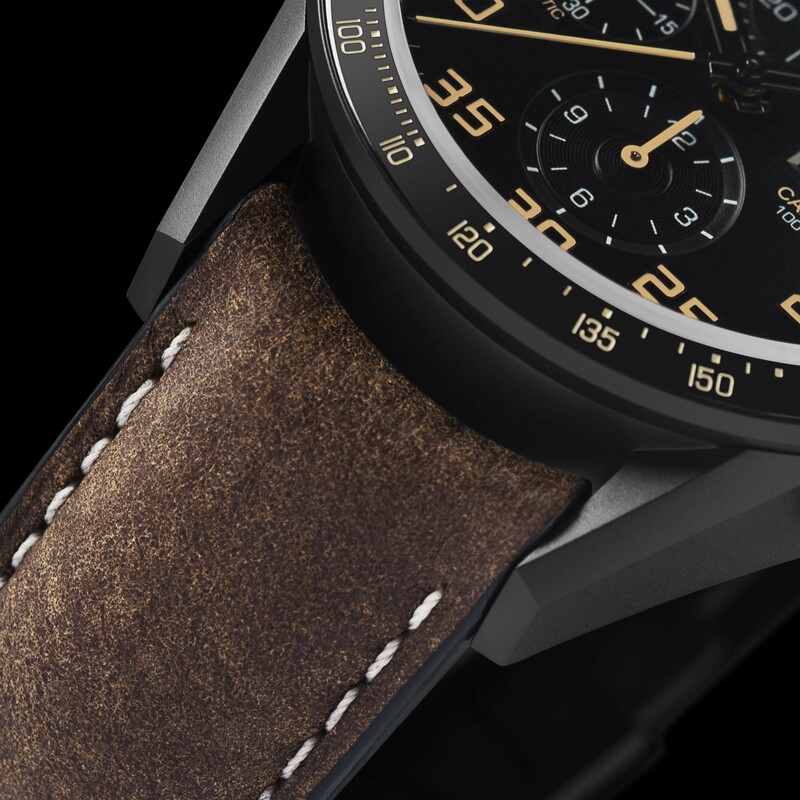 Stainless steel 42mm case with a black tachymetre bezel. 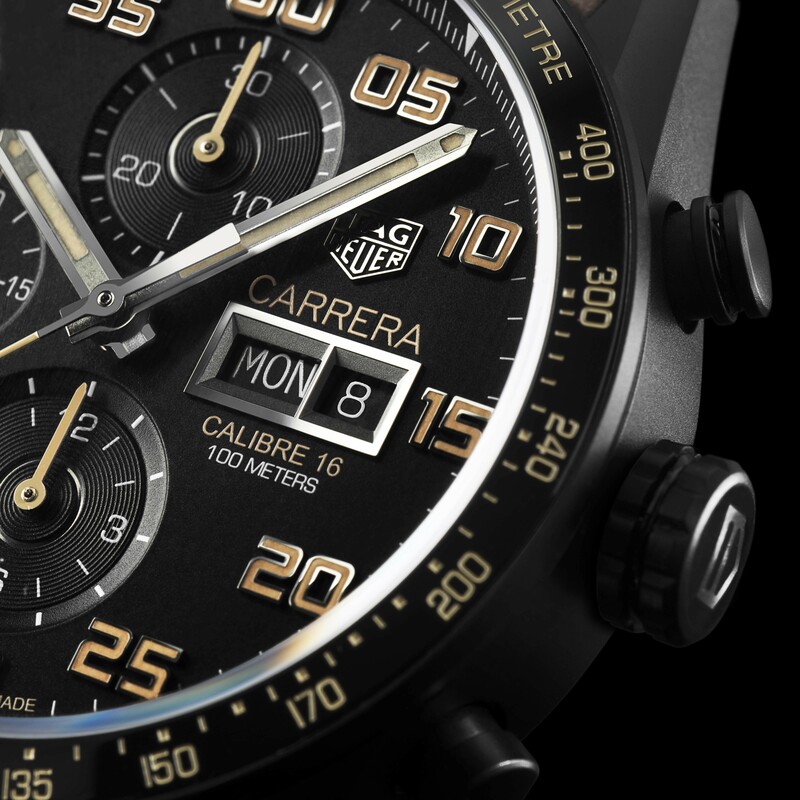 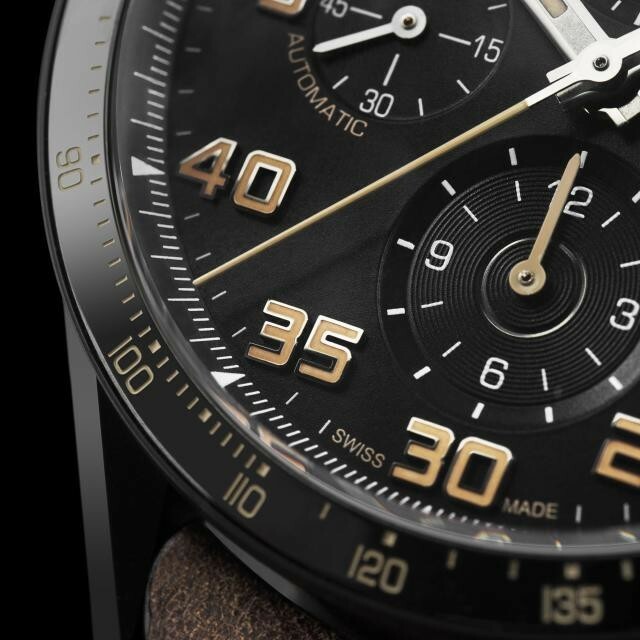 Black dial and a large day-date display at 3 o'clock. 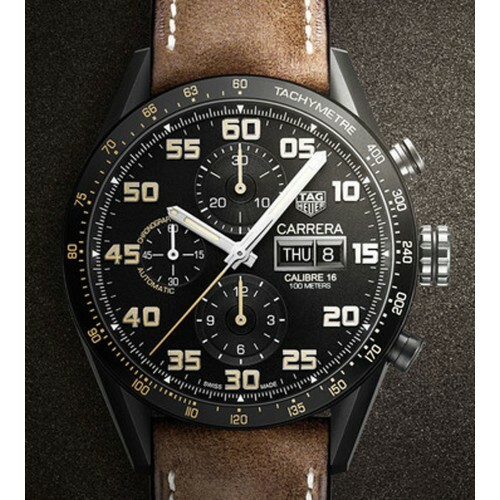 Scratch resistant sapphire glass on front TAG Heuer's calibre 16 Quartz chronograph movement Fitted on a Genuine Leather Belt with a push release folding clasp.